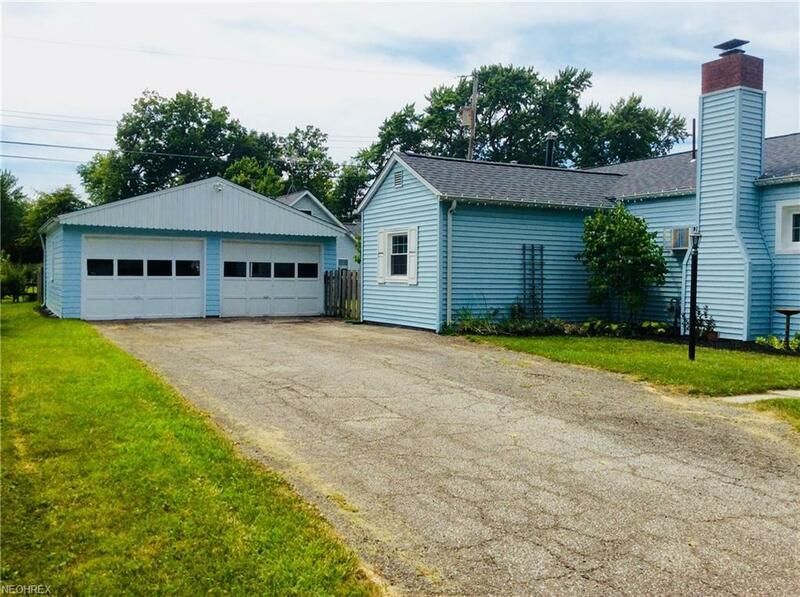 Welcome to this great home located just two houses from the lake and less than a mile from Showse Park. 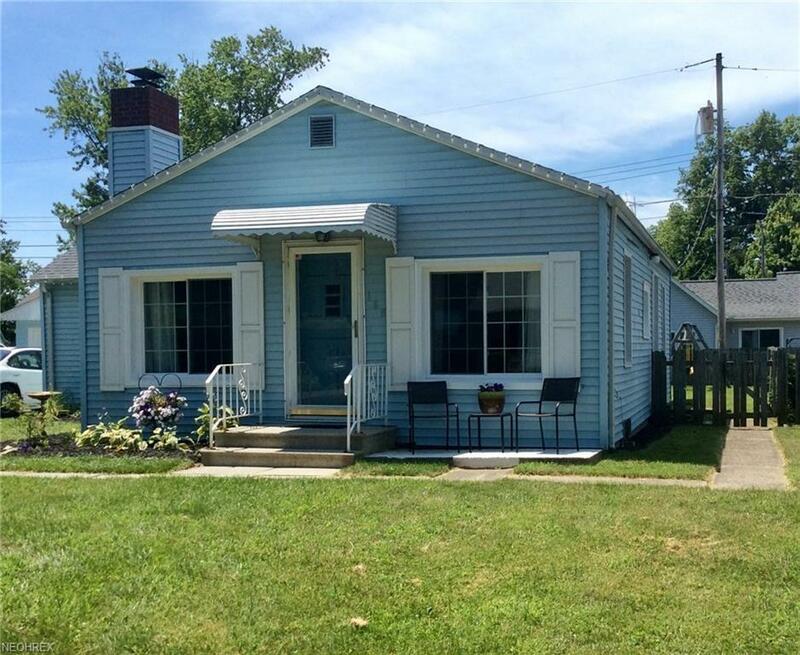 This cute 2 bedroom Ranch is ready to go. 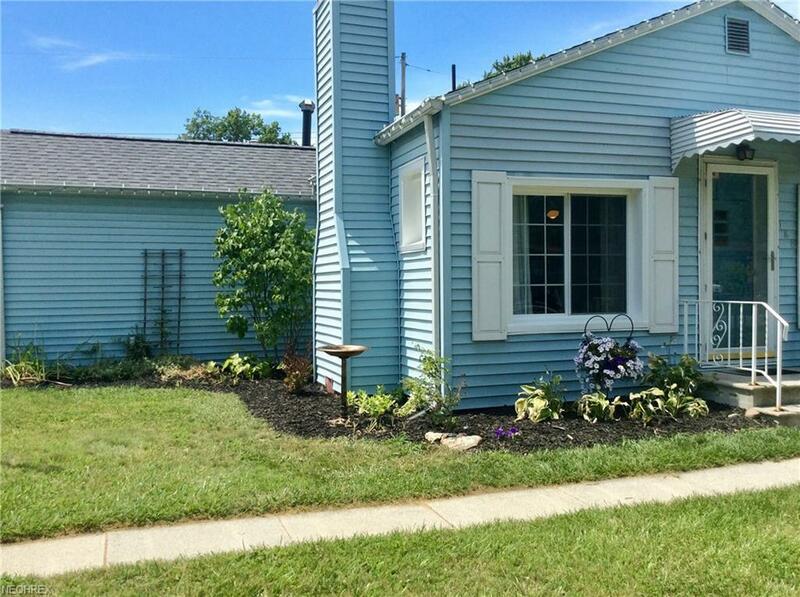 The adorable front entrance features a patio to sit and relax and exterior updates which create an inviting appeal. 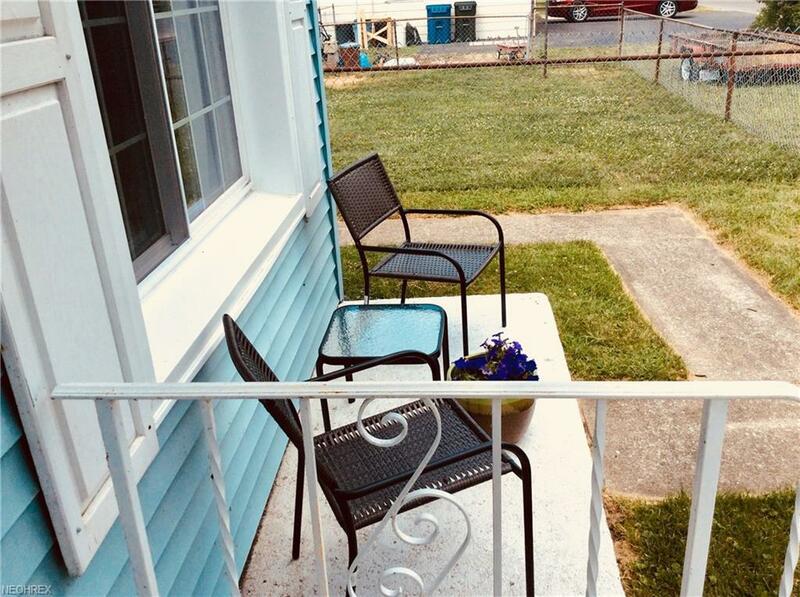 In the last 3 years this house has undergone many updates, including updated landscaping, a new roof on the house and garage, and 8 vinyl windows, a new kitchen faucet in just the last year! Once in the home, the well-lit living room is spacious, with a width of 21 feet, and has wood floors under the carpet. The large 14 x 11 kitchen boasts of beautiful oak cabinets with trim and a skylight and a window which faces the lake. The 2 bedrooms are laid-out at opposite ends of the home separated by the office/utility room. This room leads to the backyard with a 16'9" x 11'9" covered wood deck featuring a pull down shade for a retreat from the sun. The large back yard is fully fenced and has access near the 2 car garage with 220 outlet, work bench and cabinets. What a great location with a Community Center just 2 blocks away. A cute house in which to enjoy 1st floor living! Call for an appointment today.